Keep Calm and Roll On. ‘Nuff said. 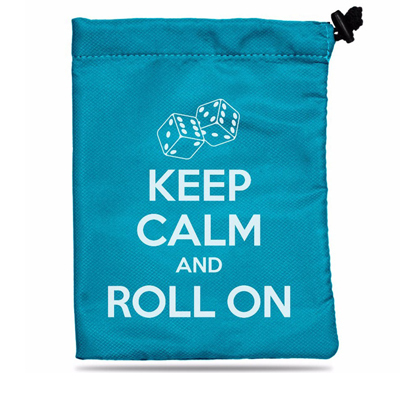 Based on the popular WWII British saying, “Keep Calm and Carry On”, this generously sized dice bag makes the perfect home for your special gaming dice. Features a high quality soft, fabric with velvet-like inner liner. A secure, sliding drawstring clasp keeps your treasures safe. Measures 6.25 in x 8.5 in. ...Suddenly there came a tapping, as of some one gently rapping, rapping at my game room door. Wait a minute--that's no raven, that's a crow! A Murder of Crows, in fact! Break glass in case of gaming emergency. Otherwise add to your shelf of gaming knick-knacks and admire.  Does not require water or sunlight. D&D Starter Box Set: The perfect gift to cultivate a new generation of gamers!